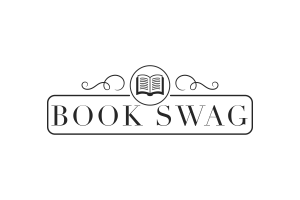 Book-Swag.com is a free weekly email that helps you find the best ebooks from established, new and indie authors. We search the internet and trawl through amazon reviews each week to find you must-read books at great prices. The authors featured on Book Swag haven’t paid to be here. Their books are chosen for one reason – they’re exciting books that you’ll want to read. We make finding the best eBooks easier. 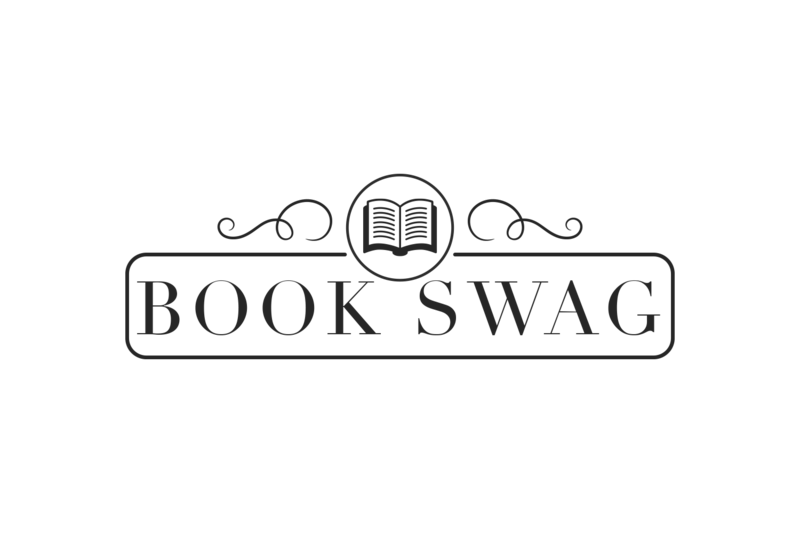 Book Swag was created for people who love to read, by people who love to read. Find your next great read with Book Swag.